Brandee graduated with her bachelor’s degree in Elementary Education from the University of Hawaii at Manoa. 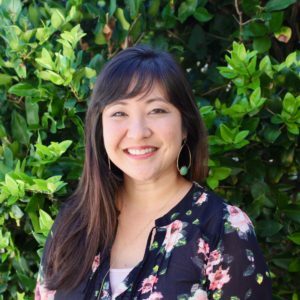 Shortly afterward, she began her teaching career at Aiea Elementary school, teaching 1st grade for 5 years. After moving to Texas, she began working at Fortis Academy, where she taught 1st grade for 3 years, and 2nd grade for 1 year. 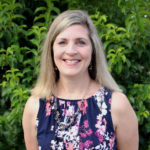 During that time, she began to fall in love, not only with the Classical approach to education, but also with the idea of using a blended model of teaching – incorporating classroom time as well as instructional time at home. Brandee and her husband Eric have 3 children: artistic Hailee, Lego-loving Kayson and her soon-to-be-toddler Ainslee. Their English shepherd Katie rounds out this wonderful family, and they attend Rockpointe church in Leander. Brandee enjoys pursuing her artistic endeavors, spending time with friends, reading non-fiction books and learning Classically alongside her children. She is overjoyed to join our ACS faculty this year, and sees it as one of God’s unexpected and divine blessings.